In May 2019, it will be 5 years since our last International GIRO Forum was held at the University of Massachusetts Lowell (UML). The Lowell GIRO Data Center (LGDC) manages the collection and distribution of ionospheric data that were obtained with ionosondes around the globe by the consortium members. 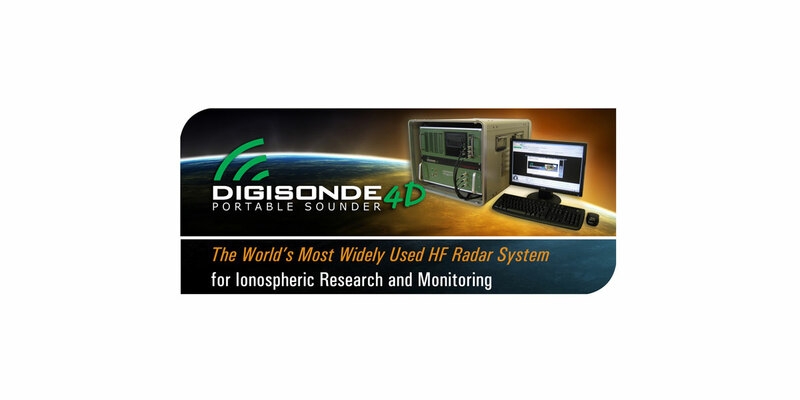 The data bank at LGDC (http://giro.uml.edu) now contains ionosonde measurements and derived data products from 89 Digisonde stations, and from 29 other ionosonde stations that are able to provide scaled ionogram data. Currently 78 observatories have agreed to upload measurements to GIRO in real-time. Many new data products have been developed in the last 5 years.